HOT! 4* hotel in Munich for €8 per person! Fly from Tokyo to sunny Florida for $517! 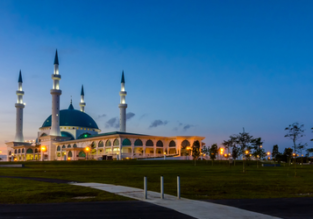 ERROR FARE: Dubai to Johor Bahru, Malaysia for just $125! 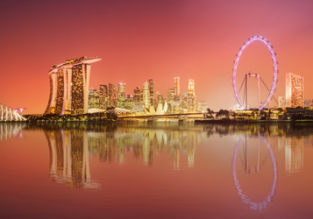 Dubai to many Asian destinations from just $251! 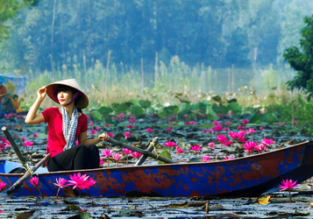 Qatar Airways sale: UAE to many exotic destinations in Asia and Africa from $277! CRAZY HOT! Multiple Japanese cities and Hong Kong to USA from just $260! Chengdu, China to Sydney for only $319!